ATP, or adenosine triphosphate is my favourite organic molecule by far. (DNA is my second, for the record.) This clever little devil is the powerhouse of biology. It’s no stretch to say it’s the fuel that drives life. And get this: it’s so good at its job, that it’s used by everything from yeast to plants to mammals – from fermentation to photosynthesis to cellular respiration. There aren’t many molecules that can boast such biological ubiquity. 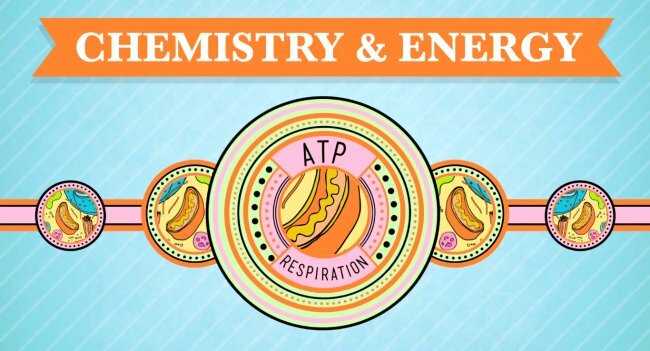 The good news is you can learn all about ATP – and a slew of other things, from biology to ecology and even history – on the Crash Course YouTube channel. Now, granted YouTube is mostly ninja cats and K-pop these days, and has arguably lowered the bar when it comes to commenting, but it is also a potent vehicle for knowledge. Nice work John and Hank Green for making the channel! And bravo ATP for moving them to make it! Editor-in-chief of Wonder. Tim is a philosopher and science writer. He has been the editor of Cosmos magazine and Australian Life Scientist, and has written for many popular science publications. He is currently completing a PhD in philosophy on the evolution of our moral psychology and moral diversity.